The creative directors at McCann 1886, Theo Egbers and John Withers, wanted to create something that would bring the Striding Man logo to life. 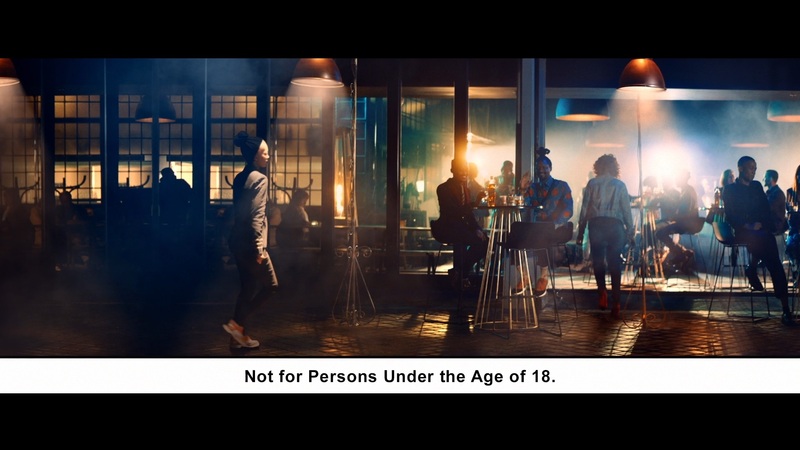 The TVC showcases South Africans who embody this stride to inspire others. While each stride is different, viewers can appreciate just how far each person has taken the South African nation. 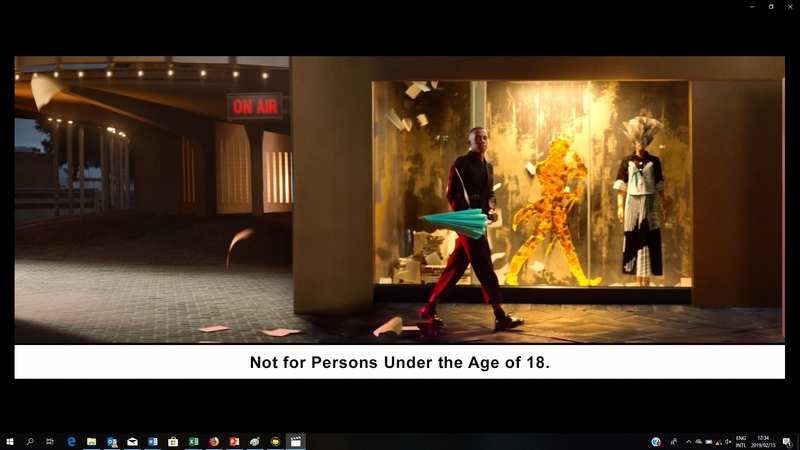 The cast list includes the country’s first black female helicopter pilot Refilwe Ledwaba, actress and businesswoman Enhle Mbali, Olympic swimmer Chad le Clos, fashion designer Thebe Magugu, artist Nelson Makamo, businessman Ze Nxumalo, leading female trombone player Siya Makuzeni and cinematographer Motheo Moeng.